This is always one of my favorite challenges, even though I don’t always follow my own list and often go crazy on what I read. I need to start focusing on my reading for the rest of the year if I’m going to complete a lot of my challenges. 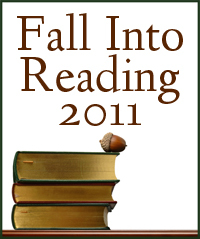 I think I’m already a couple days behind but that’s what this Sunday is all about – reading reading reading. 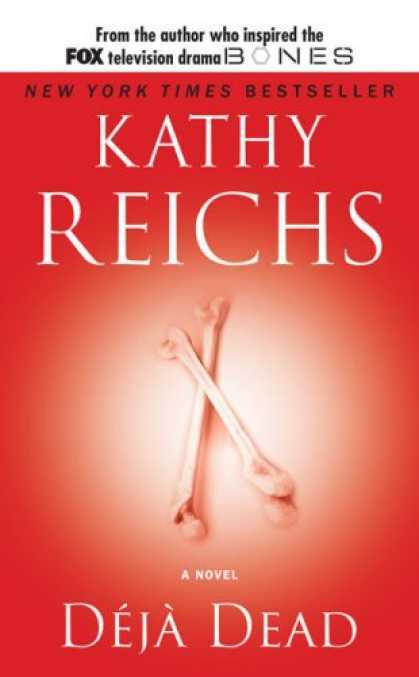 My first Kathy Reichs book, but being a huge Bones fan I just had to check it out. In the premiere novel about Dr. Temperance Brennan, the body of a woman is found in an abandonded building and it doesn’t take Brennan long to alienate her new partner when the idea of a serial killer comes into play. Loving the show the books are based on, it was hard jumping into the book series with some many differences between the two. I’m looking forward to picking up the next book and delving more into the original story behind Bones. Amazing book! Guy Kawasaki did an amazing job creating the world where you can “change hearts, minds and actions” but not through manipulation but through transformation. While reading the book, I had the opportunity to sit in on a keynote speach in San Francisco by Guy Kawasaki where he discussed the steps and actions you can take to create great personal and professional interactions. I highly recommend this book to everyone. It’s fun and quick and very informative. 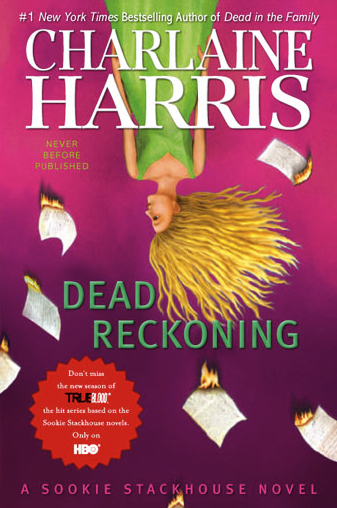 In the latest Sookie Stackhouse story, Sookie is a witness to a firebomb at Merlotte’s that has everyone on the search for who is targeting shifters, or Sam himself. Not only is Sookie fearing for Sam, but she begins to witness irregular behavior between Eric and Pam, leading her to believe someone is keeping some big secrets. If it’s one thing Sookie hates, it’s being kept in the dark when her safety and future are at risk. This wasn’t my favorite of the series. There were too many smaller stories and it jumped around, versus focusing on one major issue. I’m definitely curious how the series is going to pan out in the final books. While I’m posting this quite late after finishing, I had so much fun with the cozy mystery challenge. I know this is an easy one for me because most of my reading comes from mystery authors. I could have kept on going longer than 7 books but it felt right to stop and move forward with other challenges and feeling a sense of accomplishment. Here’s how my final list turned out. Hope everyone else had a fun time and I look forward to next year. One of my most favorite Early Reviewer books yet and I had to share with everyone once I finished. I’d been eyeing Onward every time I walked into Starbucks and heard so much about it that when it showed up in my mailbox I was so excited! 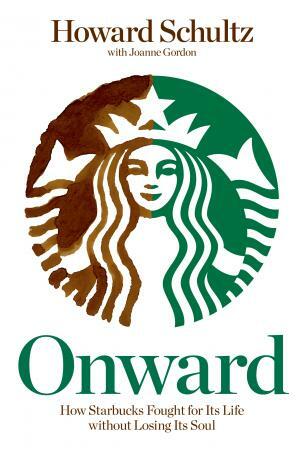 Onward is the story of how Starbucks struggled up and down with change (in almost every way) and pulled out on top through perseverance and strength. In the end, the one thing Starbucks refused to give us was the core of the company, the culture and soul that the community had come to love and trust. Delving into many factors, including the economic downturn, product testing, new/old stores, Schultz digs deep into how he kept the company he loves from succumbing to hard times and giving up. 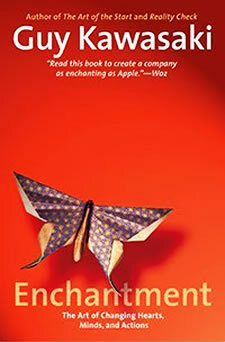 I highly recommend this book to everyone, no matter where you work or the stage of your life. The lessons Schultz touches on work for any time and place!